Today was the day the Lord decided the bring rain upon us. It rained all night last night, and today. Finally a break in the afternoon, but I have a feeling there's more in the forecast. As promised, the shelter held up well. Mozzie and I both stayed dry, although I'll be wearing more clothing to bed tonight. Totally one of those cold, fit full nights where you get 20-30 minutes of sleep, wake up shivering (literally), wash, rinse, repeat. Today's revelation amongst the misery - I've spent the past twelve years doing crap like this as a Marine. Why, (oh why!) am I willfully submitting myself to this again? To be miserable many parts of my day, to be away from loving wife - Why? Someone once told me, "look for Jesus in your situation". So that's what I'm giving up to God today. In my thoughts and my prayers. Am I meant to hike the whole trail? Should I head home early and and finally plant some roots? 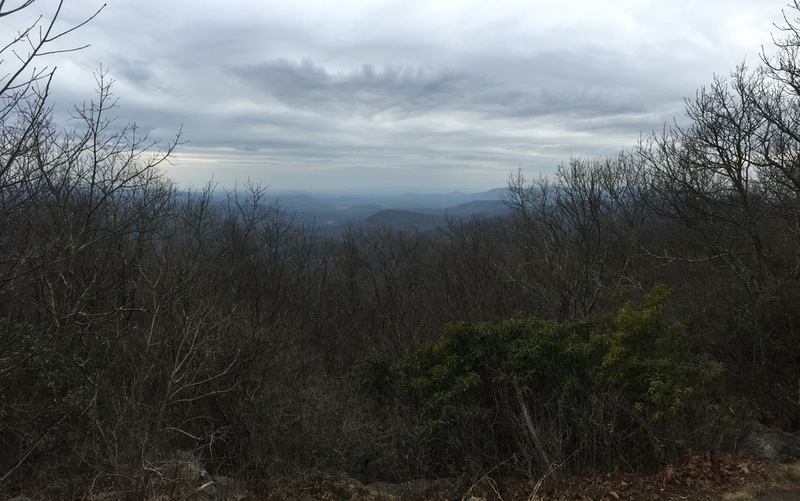 Where is Jesus in my Appalachian Trail Adventure?